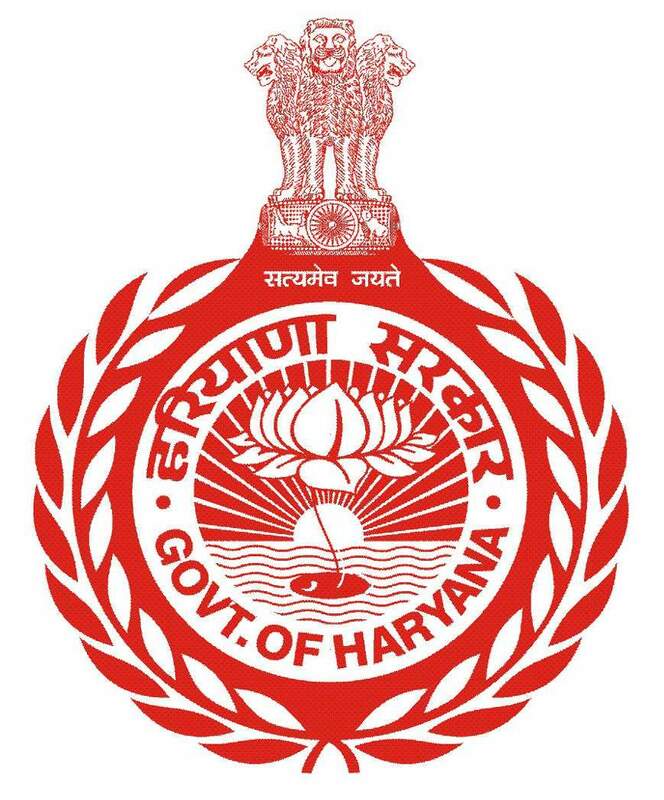 The Board of School Education Haryana, Bhiwani came into existence in 1969 as per Haryana Act No. 11 of 1969 with its head-quarters at Chandigarh later shifted to Bhiwani in January 1981. The Board started with a staff of 100 officials allocated from Punjab University, Chandigarh and conducted the first examination of matriculation level (10th Class) in 1970. The Board started conducting the Middle examination with effect from 1976 to improve educational standards at Middle level. The Board adopted 10+2 pattern of education and conducted XII class examination under the new scheme with effect from 1987. It started conducting 10+2 Vocational examination in 1990, keeping in view the need and relevance of vocationalization of education in the backdrop of the fast changing economic scenario. Further, in order to reach out to the unreached, the Board established Haryana Open School in 1994 and thereby started bringing into the fold of education those who could not get formal education or could not continue it due to varied reasons. The vision of School Education is to effectively contribute to the Quality, Equity, Relevance and Access of school education and objective of this is timely affiliation of schools, prescribing of relevant syllabi and text- books and conducting of examination and declaration of results as per schedule etc.